placed 4th runner up at the Miss Georgia Forestry State Pageant!!! placed 2nd runner up at the Georgia Forestry State pageant and is the newly crowned Junior Miss US National Forestry Queen!!! placed 4th runner up at the Georgia Forestry State Pageant!!!! 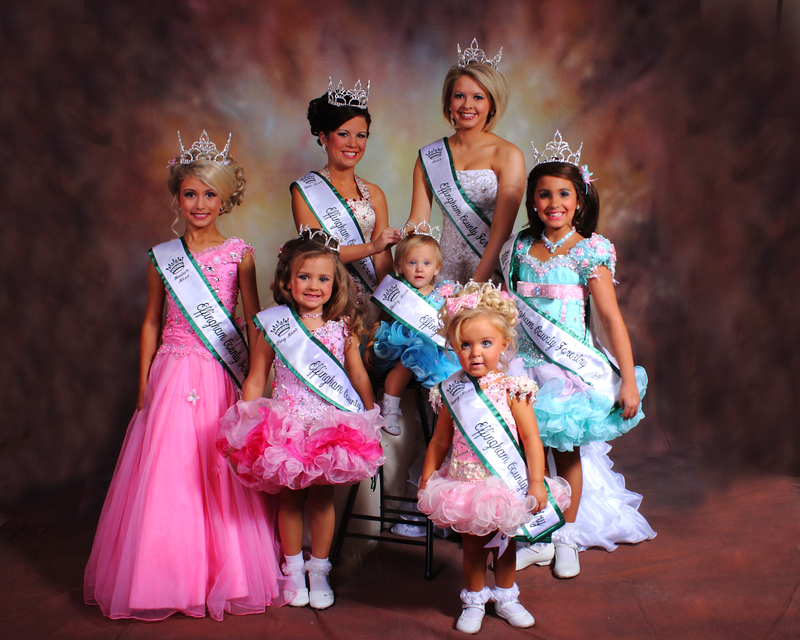 is the newly crowned Teeny Miss Georgia Forestry State Queen and Teeny Miss US National Foresty Queen!! !